Following a story by an American newspaper hinting at US President Donald Trump's daughter Ivanka preferring Indra Nooyi as a possible candidate to head the World Bank, Indian media is following it up with contemplative reports. WASHINGTON (Sputnik) - Six members of US President Donald Trump's White House staff have received warnings for violating the US Hatch Act which prohibits any political activity by government employees, the Office of the Special Counsel, a federal body unconnected with the Robert Mueller's probe into allegations of Trump-Russia collusion. 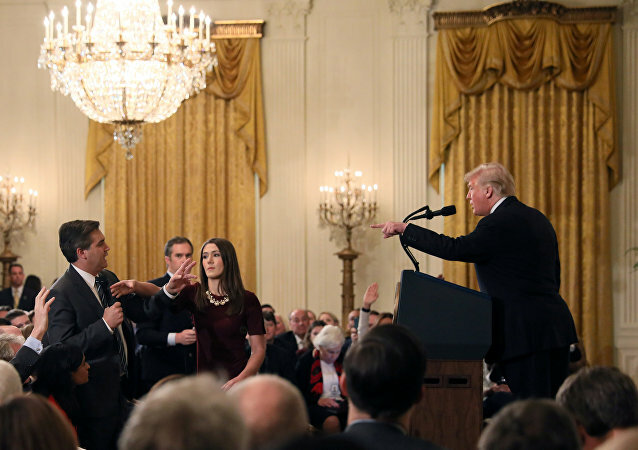 Earlier Monday, CNN requested an emergency hearing at a US District Court after the White House indicated it would revoke reporter Jim Acosta's press pass once a 14-day injunction expired at the end of the month. By the afternoon, a new letter from the White House to Acosta announced his fully restored press pass, albeit with new rules as well. 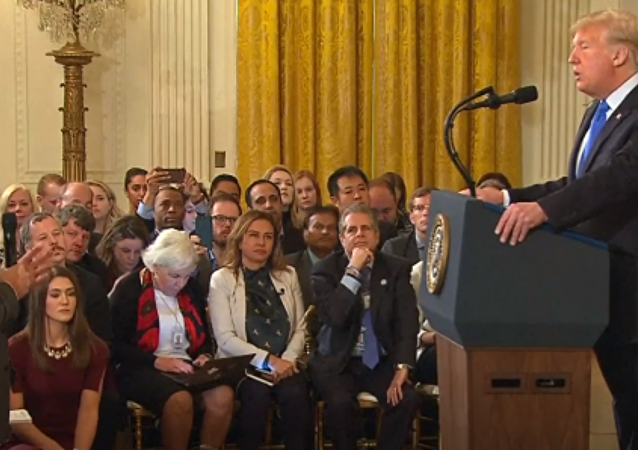 On Wednesday, US President Donald Trump’s feud with CNN chief White House correspondent Jim Acosta took a turn for the worse when the journalist pressed the president during a White House news conference. 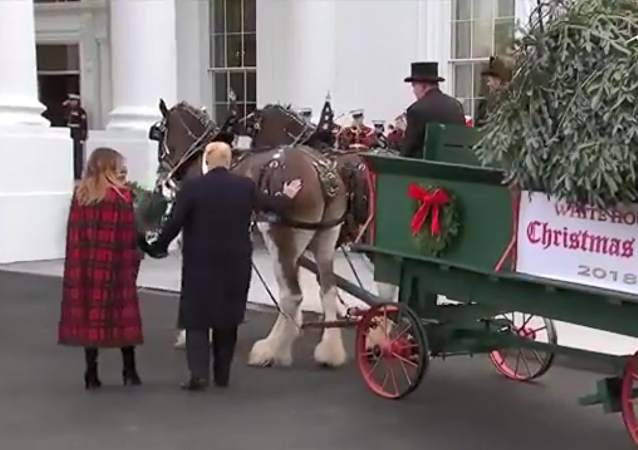 Later Wednesday evening, the White House revoked Acosta's credentials to visit the White House "until further notice." The grounds of the National Mall and the White House form the backgrounds of iconic American protests from Martin Luther King Jr.’s 1963 March on Washington to the 2018 March for Our Lives. 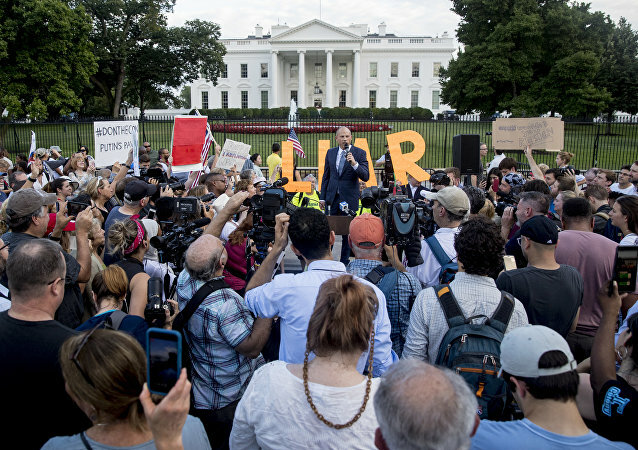 The new US administration, however, has proposed overhauling the current rules for protests, threatening US citizens’ rights to free speech on public property. One of only a few current administration officials who has publicly contradicted the president without repercussion, United States Ambassador to the United Nations Nikki Haley will walk away from Trump on her own terms. A man was arrested in Logan, Utah, Wednesday afternoon in connection with the letters sent to the White House and Pentagon on Monday containing castor seeds, which are used to make ricin, a poisonous powder that is easy to make and often the preferred choice of would-be chemical attackers. US President Donald Trump debriefed reporters after chairing the United Nations Security Council meeting Wednesday. As usual, there were plenty of fireworks. 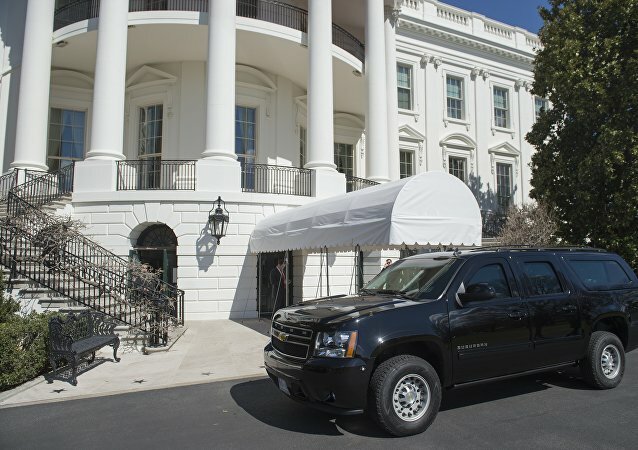 The US Secret Service arrested a government contractor at a White House checkpoint Tuesday because he was found to have an outstanding warrant for attempted murder. On Monday, the US Secret Service responded to reports of a suspicious package near Pennsylvania Avenue and Lafayette Park. 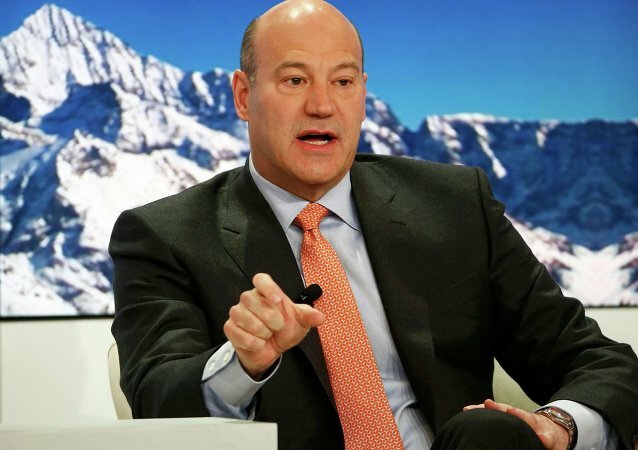 On Tuesday, ex-Goldman Sachs investment banker Gary Cohn resigned from his White House position as director of the National Economic Council after the commander-in-chief declared his intention to apply import tariffs to all aluminum and steel products entering the US.